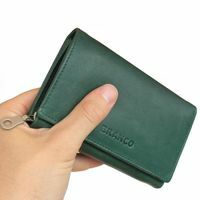 These wallets are well worth the price. 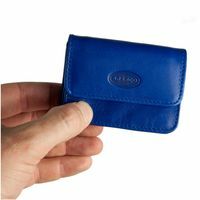 They are made in beautiful colours, with good leather, and are very stylish. 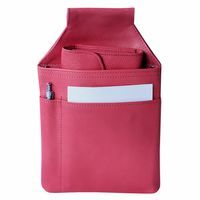 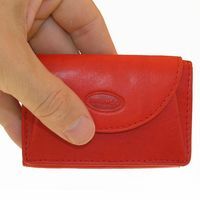 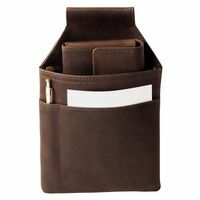 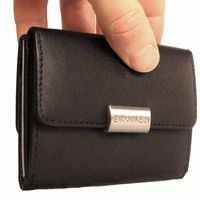 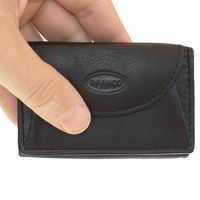 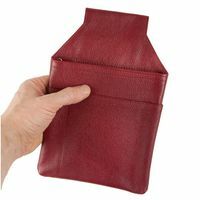 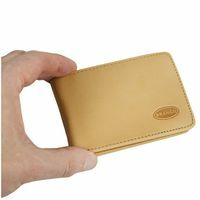 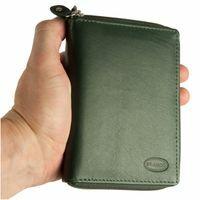 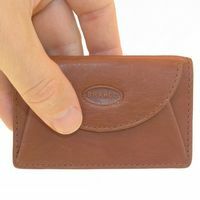 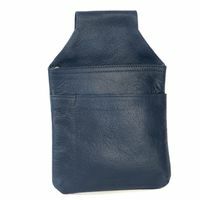 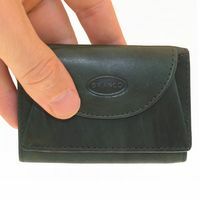 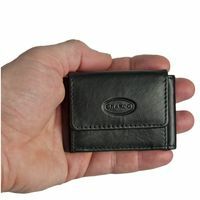 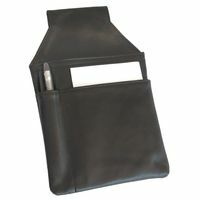 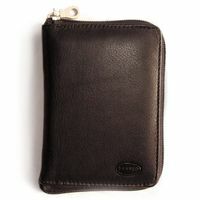 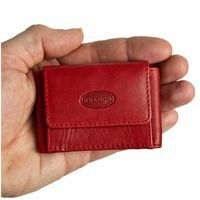 Most of them have many functional pockets for credit cards, membership cards, and ID's. 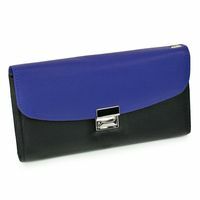 Leather is high grade and the colours are classy. 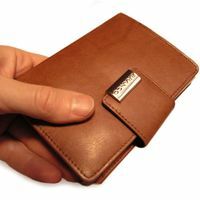 You will love these wallets. 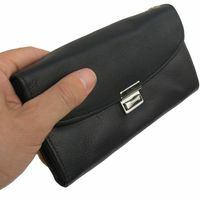 They look good and can carry plenty ! 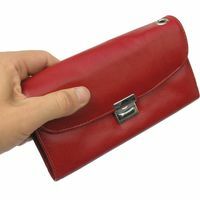 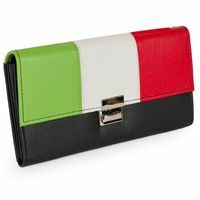 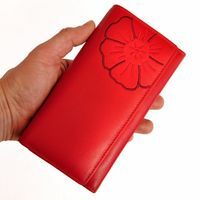 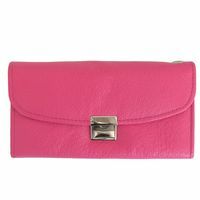 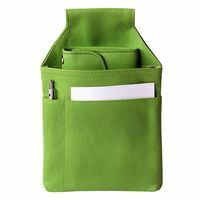 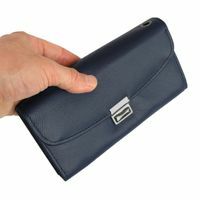 Whether you need a universal wallet for everyday use, a waiters' purse for the job, a very small purse for your jogging outfit or for putting it in your evening clutch – we have the purse that matches your needs. 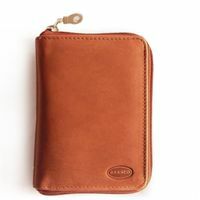 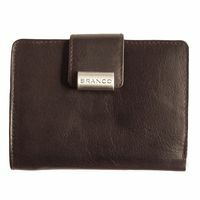 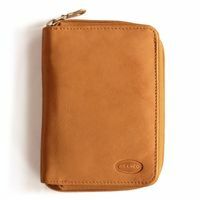 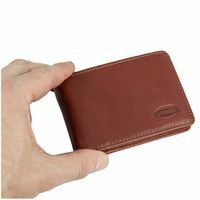 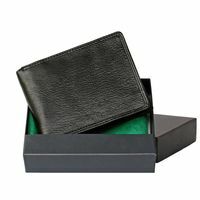 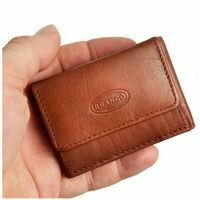 These all-purpose wallets for both men and women alike can accompany you in every area of your daily life; from the office, to your outdoor activities, from an appointment where you want to impress and look smart, to a relaxed evening out with friends. 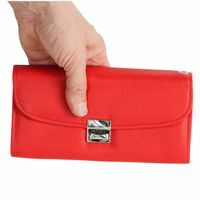 Which purse should it be today? 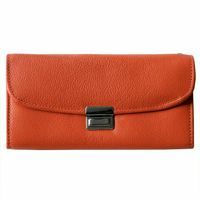 Are you in the mood for bright colours or more the classic style of black and brown tones? 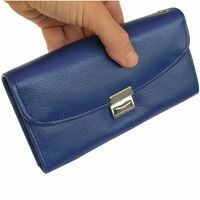 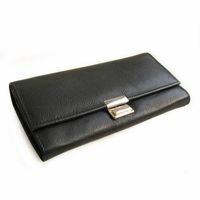 At Jahn-Lederwaren you find a large assortment of purses, cluches and wallets – all of them made of pure leather.